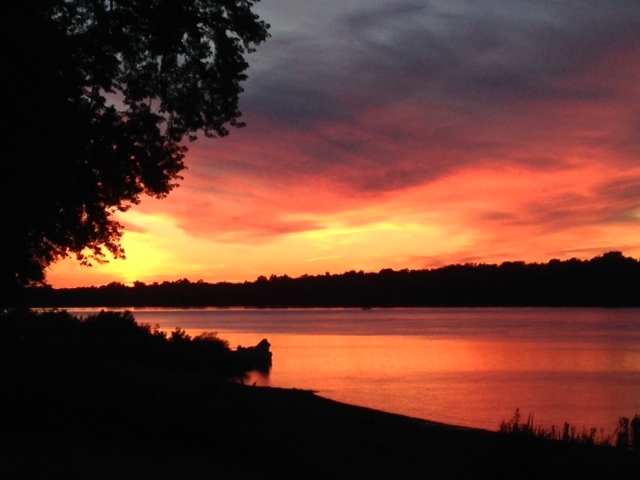 The historic town of Jersey Shore is located within PA Wilds along the scenic West Branch of the Susquehanna River, just downstream from the confluence with Pine Creek. The town’s location and identity are entwined in its river heritage, yet there is no public access to connect with the rich resources of the river. After almost four years and substantial efforts, this weekend marked the groundbreaking of a historic project to create public river access at Jersey Shore. 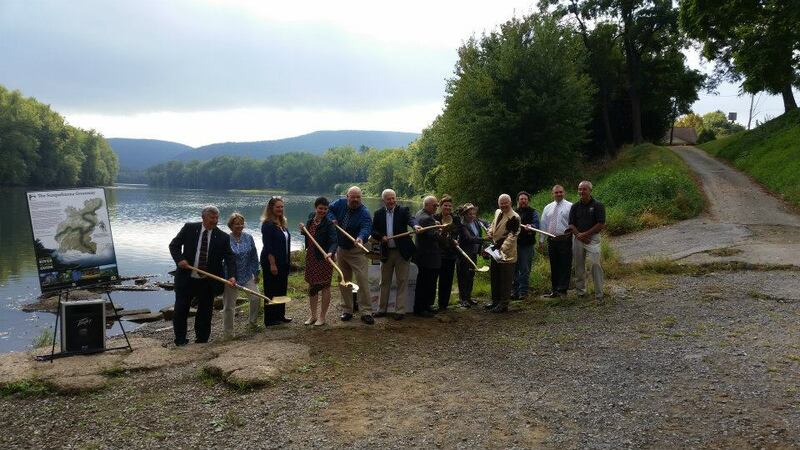 This site will provide the only public access along a 17 mile stretch of the West Branch of the Susquehanna River and the Captain John Smith Chesapeake National Historic Trail. 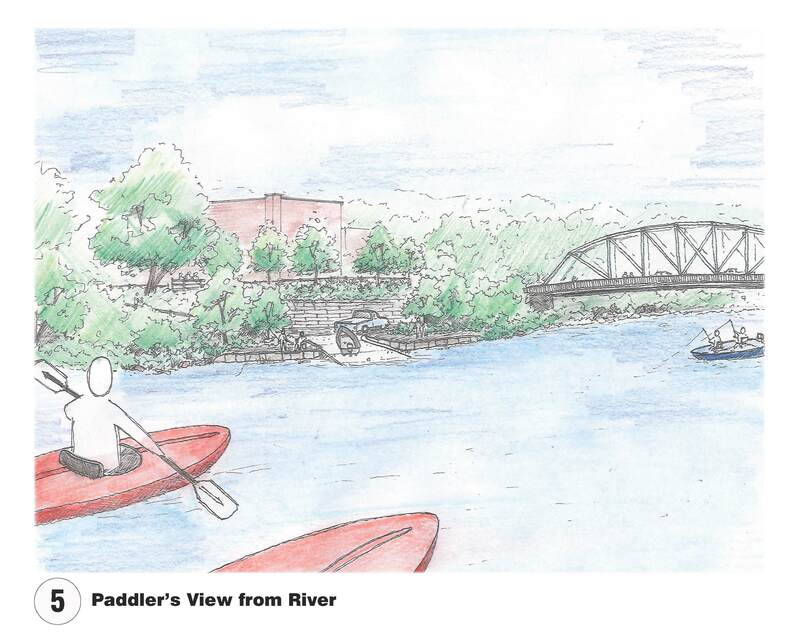 The new public access site will offers recreation opportunities for boating, fishing, swimming and sightseeing. This site will also link to local trails and bring new tourism and recreation opportunities to Jersey Shore. This project was made possible through funding by the National Park Service – Chesapeake Bay Gateways Network, Pennsylvania Department of Conservation & Natural Resources – Bureau of Recreation and Conservation, First Community Foundation Partnership of Pennsylvania, Lycoming County Visitors Bureau, Chesapeake Bay Foundation, Susquehanna Greenway Partnership, Chesapeake Conservancy and many local individual and business donors who gave nearly $50,000 through their generous donations. Honored guests at the groundbreaking included Honorable Senator, Gene Yaw, 23rd Senatorial District; Honorable State Representative, Garth Everett, 84th Legislative District; Honorable Wm. Dennis Buttorff, Mayor; Jennifer Wilson, President, First Community Foundation Partnership of PA; Wes Fahringer, Regional Recreation & Parks Advisor, PA DCNR; and Trish Carothers, Executive Director, Susquehanna Greenway Partnership. 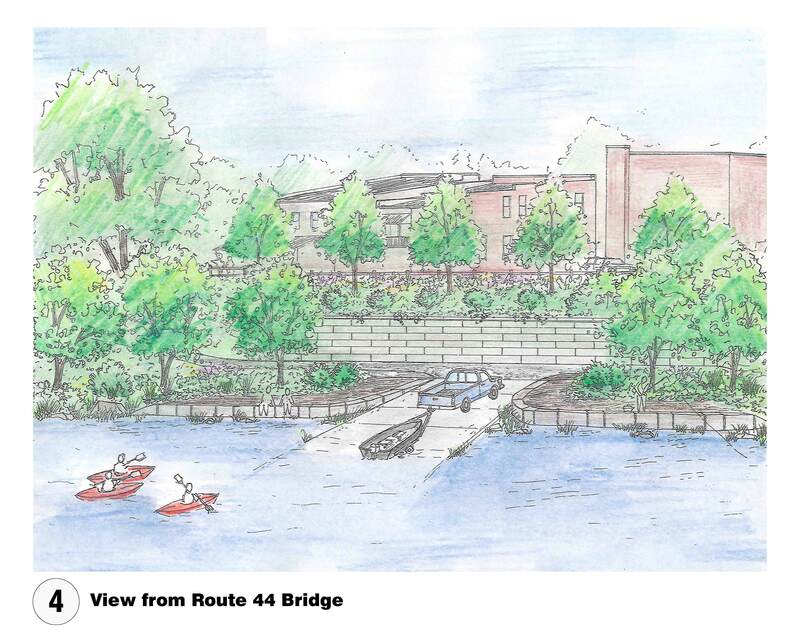 The Borough of Jersey Shore has awarded the public river access project to Mid-State Paving and they expect to begin Phase I of the construction the beginning of October 2014. 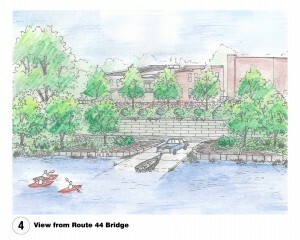 There will also be a ribbon cutting ceremony at the completion of this great project in the spring of 2015. 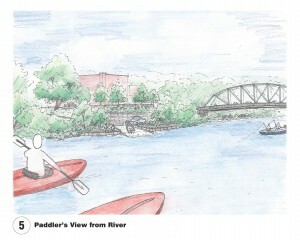 Learn more about this project here or on the Susquehanna Greenway Partnership’s website.